Summer birds are moving in to our area and beginning to nest! 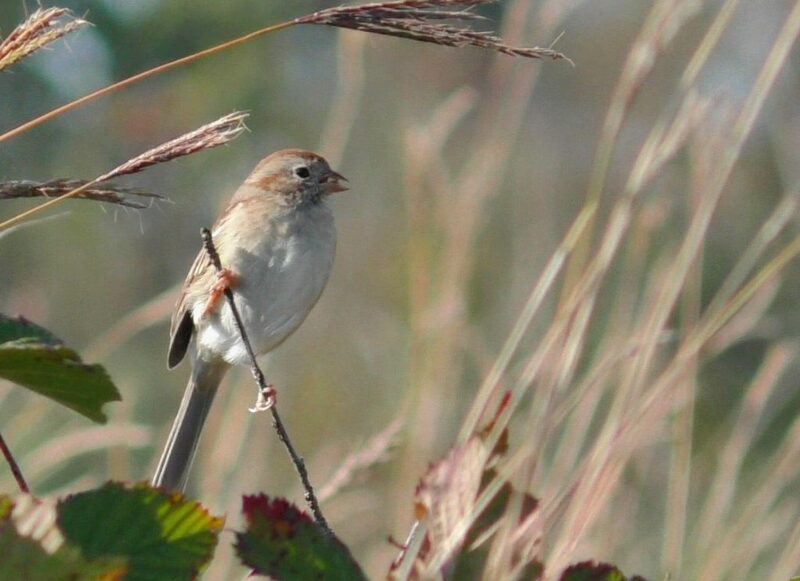 Join us as we observe the fascinating behavior of some of these beautiful birds, including: Yellow Warbler, Baltimore Oriole, Acadian Flycatcher, and Field Sparrow. The group will head out at 8 a.m., so please plan travel time accordingly.